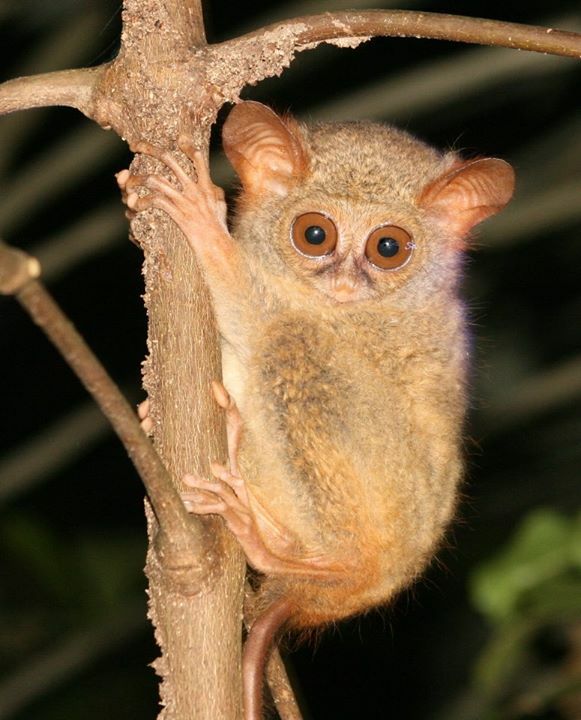 I have a friend who studied tarsiers in Indonesia on a Fulbright scholarship. 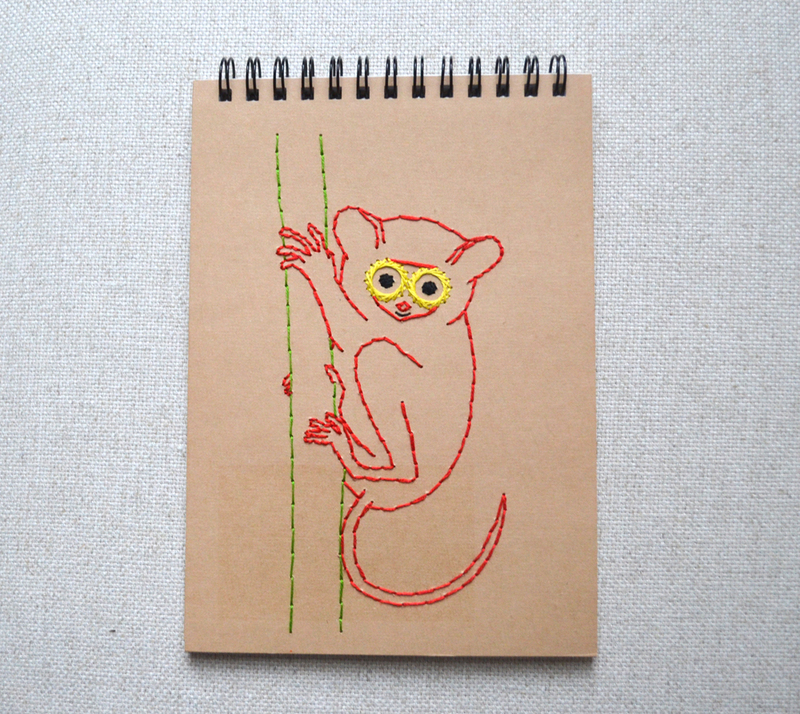 She recently celebrated her birthday in New York, so I thought I would attempt a tarsier notebook as a gift for her. 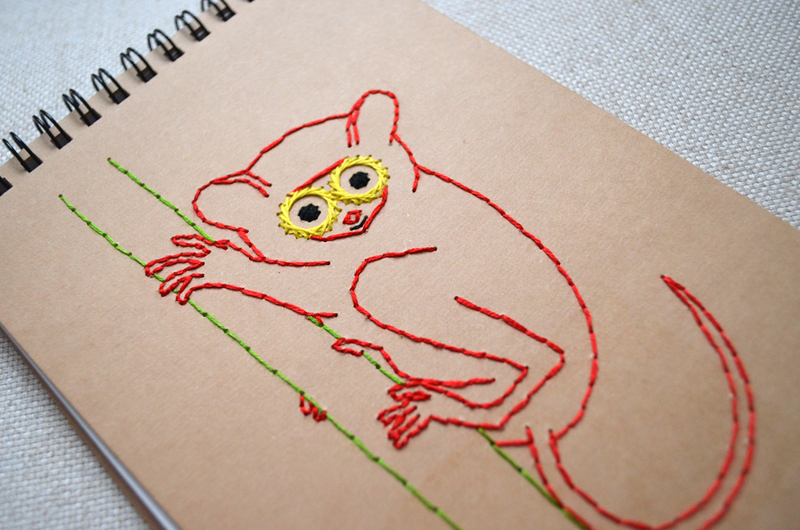 I doubt there’s much demand for tarsier notebooks so I don’t plan on adding them to the shop, but I think my friend enjoyed something a bit more customized for her day.